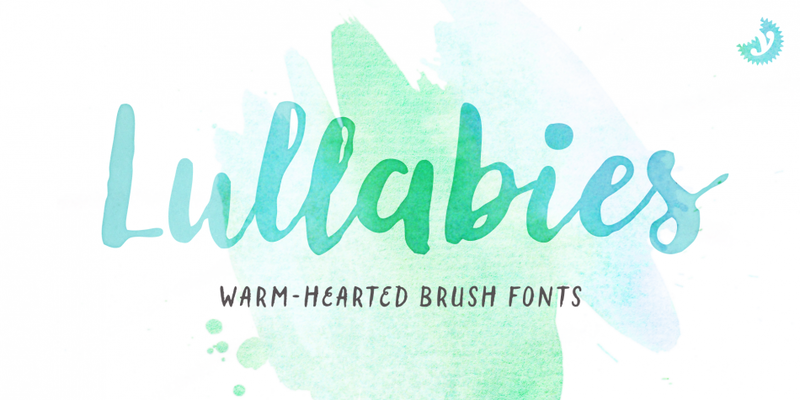 Lullabies is a brush typeface created by Ryan Martinson and published by Yellow Design Studio which is available in 7 styles, each weights has multiple options for every letter, a wide range of OpenType features and multilingual support. Also it contains a useful set of more then 90 festive icons. Enjoy! Styles: Text, Fill, Regular, Heavy etc. A font description published on Monday, September 5th, 2016 in Fonts, Ryan Martinson, Yellow Design Studio by Alexandra that has 2,777 views.